David Blatt will have Milutinov and Papanikolaou at his disposal in Tel Aviv. Olympiacos faces Maccabi in Tel Aviv on Thursday and the team will be reinforced by Kostas Papanikolaou and Nikola Milutinov, who are set to travel with the rest of the squad. 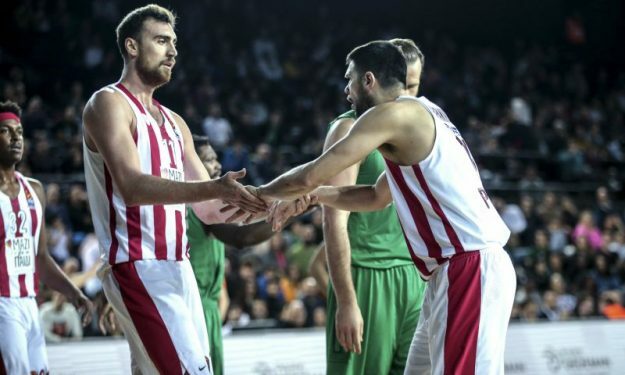 Milutinov, who injured his knee in a Greek League game on Sunday, seems to have recovered, while Papanikolaou practiced with the team on Tuesday. Their participation is set to be a game-time decision against former Reds’ coach Giannis Sfairopoulos’ Maccabi.